Clear fast drying gel, does not stain on clothing. 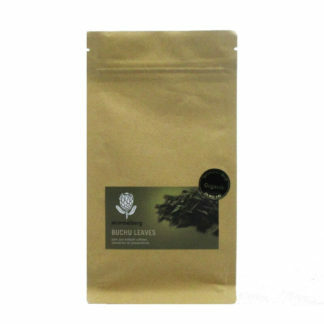 This is a natural antiseptic product and is recommended as anti-inflammatory or anti-fungal medicine. 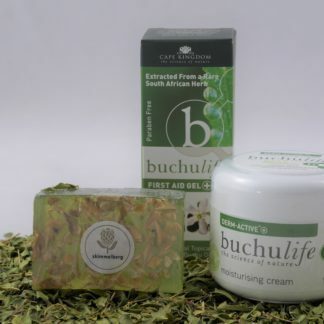 It can be applied to open wounds, burns, bruises, rashes and eczema. 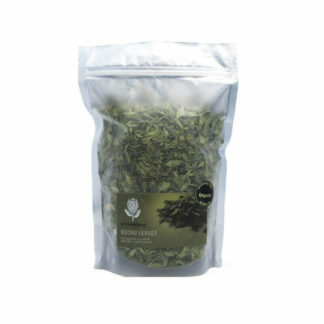 It can also be used by people suffering from joint pain or muscle aches. 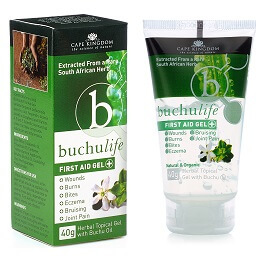 Buchulife First Aid Gel has powerful anti-inflammatory, antifungal and antibacterial properties that enables it to be used as a natural antibiotic.